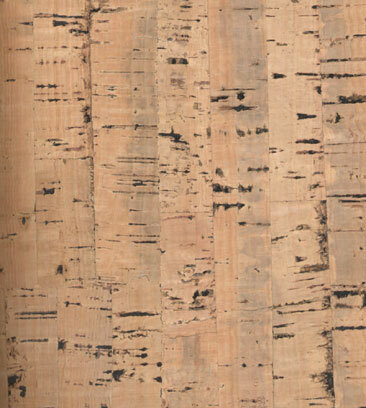 There are host of really beautiful cork flooring options on the market now. I particularly like it applied in a chevron pattern and I'm using a beachy dappled version in a yoga room on a current project. Many people don't realize though that it's great on walls as well. 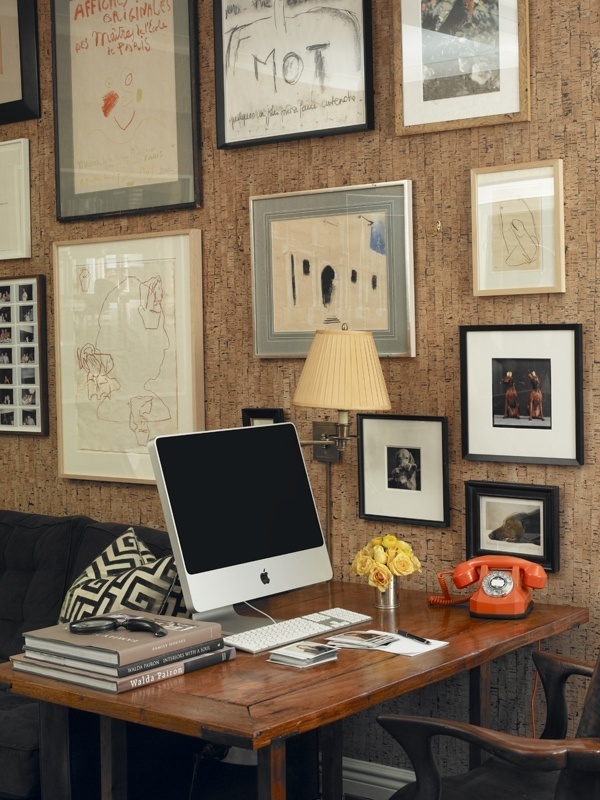 Cork wallpaper dampens sound, making it a great option in rooms where accoustics are a concern. It's available in mosaic form as well and can be used in damp environments, like bathrooms. Laser cut cork can also be manipulated for interesting ceiling applications. Tres cool. What else? Oh! It's naturally antimicrobial too -- brilliant!